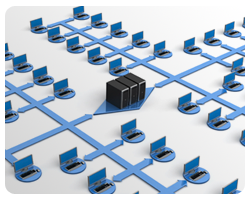 Client operating logs are essential in tracking detailed history of users to enhance your IT security. 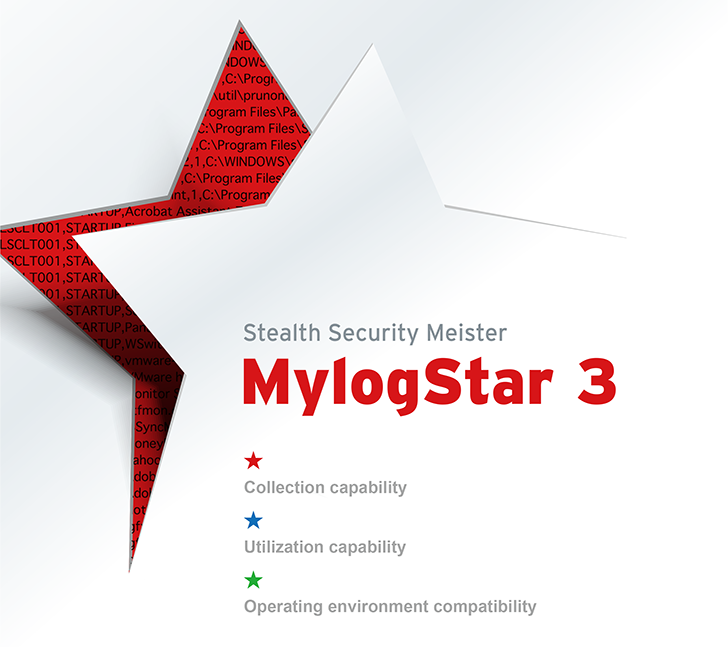 MylogStar obtains accurate logs with superb collection capability, regardless of physical or thin client operating environments. These logs can be managed and utilized efficiently via the intuitive management screen. MylogStar is a specialized product for client operation log management. When you are in charge of log management, you cannot preserve logs for traces of evidence and cannot analyze logs without collecting necessary logs. You can obtain various kinds of logs, which other software products cannot gather, with MylogStar because MylogStar gathers logs from the kernel level of your OS. Unless you collect necessary logs, you cannot manage logs. No one knows when collected logs will need to be used. In the case of possible information leakage, there may be a need to check logs dating back several years. Logs that cannot be put to practical use are useless. Having a long track record of providing specialized software for log management controlled by clients, MylogStar offers easy to use operation management. 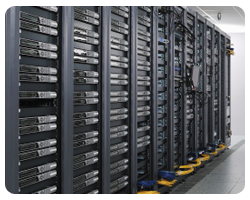 Various components are operating in a company’s information system. 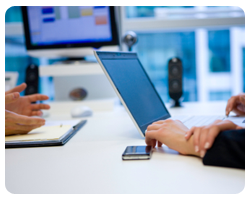 For example, typical systems include virtualization and thin clients. 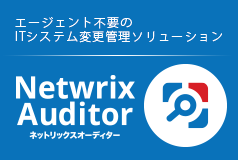 And if your company has branches or affiliates outside your country, foreign-language Operating System (OS) might mingle in the global environment. 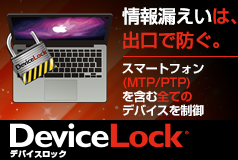 MylogStar is designed to work under such circumstances. Copyright© 2008 - 2019 RUNEXY CORP. All Rights Reserved.